In January, I had the great pleasure of traveling with six pastors from the Mwanza region, who together comprise our water development committee, to Shirati to tour the Maji Safi Group. 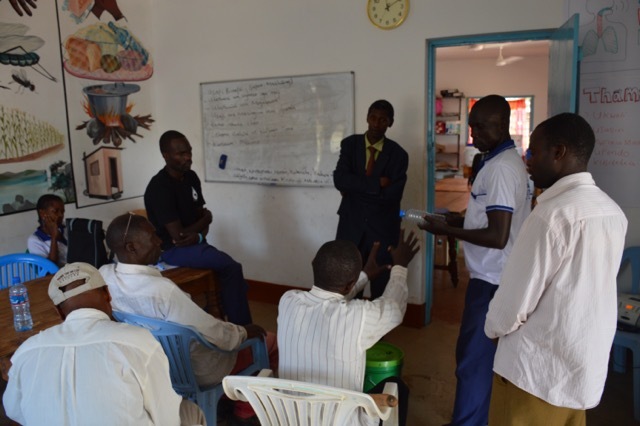 Naturally, we were drawn to the impressive results of the Maji Safi Group, and upon arriving at the MSG office, we learned that the activities and programs are even broader than I imagined, and the impacts are seen beyond the Rorya District into the broader Mara Region. Simply put, I am not aware of any other WASH project in the entire Lake Zone of Tanzania making a comprehensive impact comparable to MSG’s. Impressive as the scale of Maji Safi Group is, our water committee was even more inspired by Community Health Educators Consolata and Jacob, who spent the morning with us. They gave an incredibly thorough summary of ways to improve health through hygiene and sanitation; they answered our questions with confidence and professionalism; and they gave countless practical suggestions about how to best communicate these lessons to others. 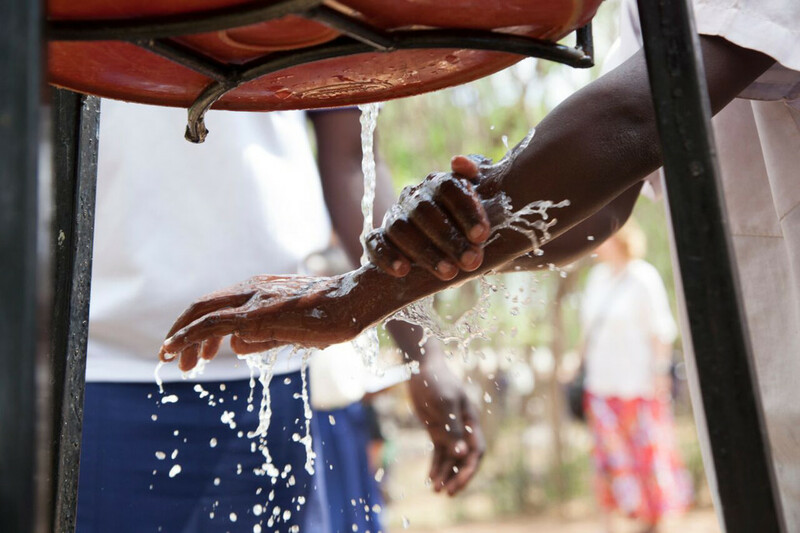 When our committee learned that Consolata and Jacob were not health professionals, but rather were first volunteers who had later been trained by MSG, they were first surprised and then inspired that they could likewise rise to the challenge of promoting better sanitation and hygiene. Though my primary objective was better sensitizing our water committee to WASH issues, they took away another valuable lesson that will impact their broader ministries. Consolata shattered gender stereotypes that are common amongst the Sukuma people, and our pastors left further convinced of the necessity of providing a voice to all people in their communities, lest we lose the contributions that can be made by someone like Consolata. Upon leaving, we had time together to process the successes and setbacks of our past year, to reflect upon what we had learned from MSG, and to make plans for the upcoming year. 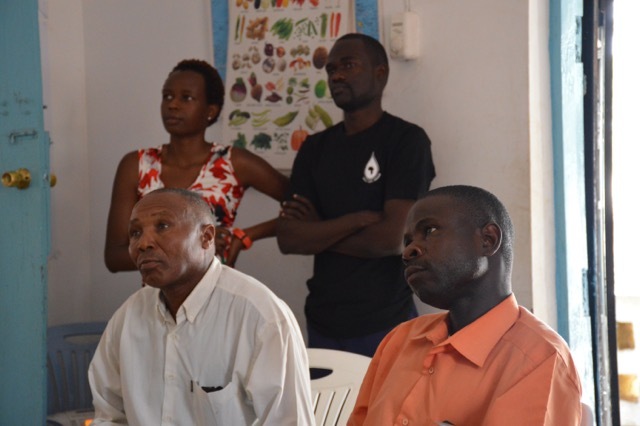 Surprisingly, each member of the committee felt challenged to first implement in their own households the sanitation and hygiene practices encouraged by Consolata and Jacob, then to develop lessons that can be taught in their communities around Mwanza. In fact, they prioritized sharing the lessons learned from MSG over adding new water well sites for the next year. 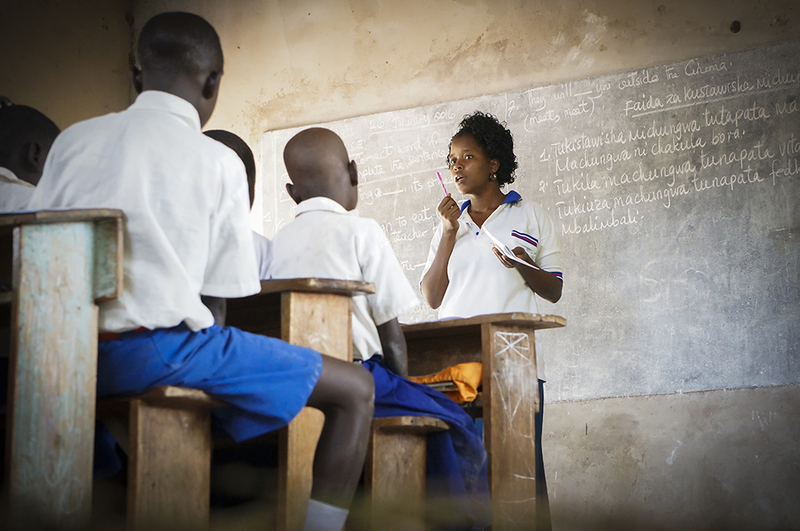 In my ten years of working in Tanzania, I have encountered numerous projects, but very few make a deep grassroots impact. The impact of most projects disappears once funding and experts leave the project behind. But the grassroots impact of MSG is remarkable; they are transforming people’s understanding, their practices, and their perspectives on the future. The welcoming spirit of MSG, as well as its wonderful people and methodologies, are now even impacting our communities here in Mwanza. We look forward to more opportunities to collaborate with and be challenged by the great work of Maji Safi Group!